D.1-10) In each of the following questions four Statements are given and these Statements are followed by four conclusions numbered I, II, III and IV. You have to take the given Statements to be true even if they seem to be at variance from commonly known facts. Read the conclusions and then decide which of the given conclusions logically follows from the given Statements. Some black are white. All blue are black. Some white are yellow. Some green are blue. Some elephants are dog. All dogs are cat. 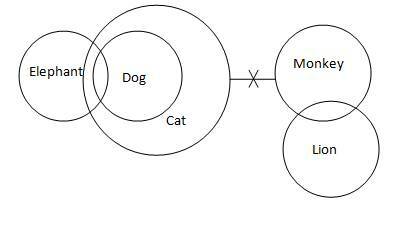 No cat is monkey. Some monkey is Lion. Some dogs are monkey is a possibility. III. Some cats are not elephant. 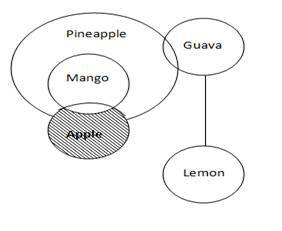 Some apples are not mango. All mangos are pineapple. No guava is lemon. Some pineapples are guava. Some pineapples are not lemon. Some shirt are T-shirt. 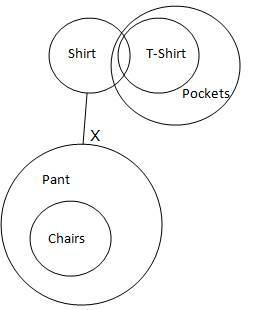 All T-shirt are pockets. All chairs are pants. No pant is shirt. I. All shirt being pocket is a possibility. 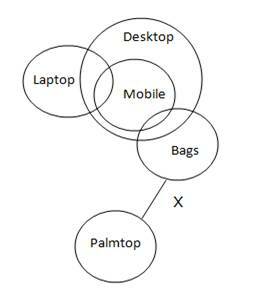 Some laptops are mobile. All mobile are desktop. Some mobile are bags. No bag is palmtop. All mobile being palmtop is a possibility. Some pens are pencil. Some pencils are eraser. Some erasers are ink. Some inks are sharpener. All green are red. Some white are yellow. No red is yellow. 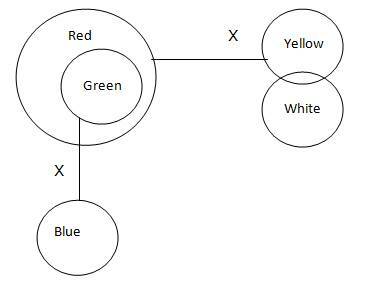 No blue is green. Some white are not red. 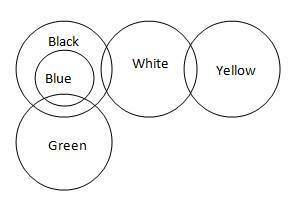 Some blue are yellow is a possibility. 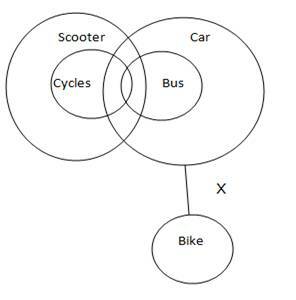 Some cycles are bus. All buses are car. No cars are bike. All cycles are scooter. Some scooters are not bike. All bikes are being cycle is a possibility. Some monkeys are dog. All lions are rabbit. 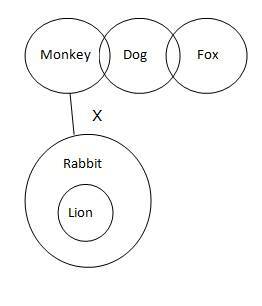 No monkeys are rabbit. Some dog are fox. Some carrots are tomato. Some Brinjals are Beans. No potato is carrot. Some brinjals are carrot. All tomatoes are being brinjal is a possibility. Some tomatoes are not potato. 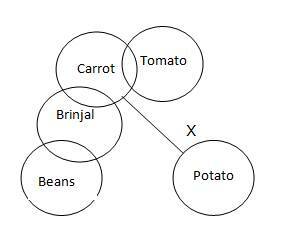 Some brinjals are not carrot. D.11-20) In each questions below are some conclusions are given followed by set of Statements. You have to decide from which set of Statements the given conclusions logically follow(s) disregarding commonly known facts. 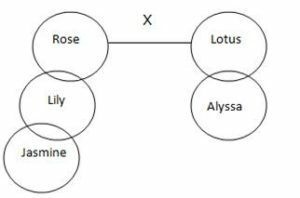 Q.11) Conclusions: Some Alyssa is not Rose. All Roses are being Alyssa is a possibility. Some lily is not lotus. a) Statements: Some lily is Rose. Some Roses are lotus. Some lotuses are Alyssa. Some jasmines are lily. b) Statements: No lily is Rose. Some lotuses are Alyssa. Some Jasmines are lily. No Rose is lotus. c) Statements: Some lily is Rose. No Rose is lotus. Some lotuses are Alyssa. Some Jasmines are lily. d) Statements: Some lily is not Rose. Some Roses are lotus. Some lotuses are Alyssa. Some Jasmines are Lily. Q.12) Conclusions: All Hindi being Tamil is a possibility. All Urdu being English is a possibility. Some English are not Hindi. b) Statements: No English is French. No French is Hindi. 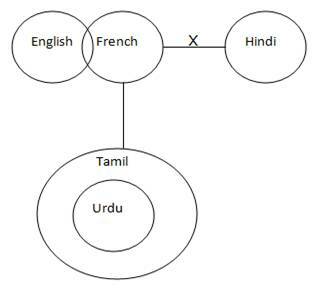 No Urdu is Tamil. No Tamil is French. c) Statements: Some English are French. Some French are Hindi. All Urdu is Tamil. No Tamil is French. d) Statements: Some English are French. No French is Hindi. All Urdu is Tamil. No Tamil is French. Q.13) Conclusions: All Neptune being Uranus is a possibility. Some Venus is not Neptune. No earth is Neptune. a) Statements: All Earth is Mars. Some Earth is Venus. Some Venus is Uranus. No Mars is Neptune. b) Statements: All Earth is Mars. Some Earth is Venus. Some Venus is Uranus. Some Mars is Neptune. c) Statements: No Earth is Mars. All Earth is Venus. Some Venus is Uranus. Some Mars is Neptune. d) Statements: All Earth is Mars. Some Earth is Venus. Some Venus is Uranus. 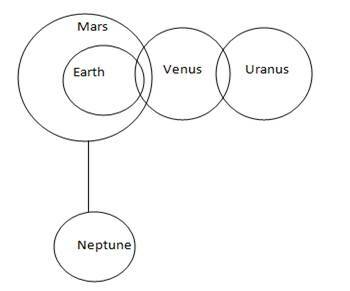 All Mars are Neptune. Q.14) Conclusions: Some Aluminium are not Bronze. All Gold being Silver is a possibility. Some Silver are not Gold. Q.15) Conclusions: No Grape is Banana. Some Oranges are not Banana. Some Grapes are apple is a possibility. a) Statements: No orange are Apple. Some Oranges are Lemon. Some Grapes are Banana. No lemon is Apple. b) Statements: All oranges are Apple. No Orange is Lemon. All Grapes are Lemon. No lemon is Banana. c) Statements: No orange is Apple. No Orange is Lemon. All Grapes are Lemon. No lemon is Banana. d) Statements: All oranges are Apple. Some Oranges are Lemon. All Grapes are Lemon. No lemon is Banana. Q.16) Conclusions: All singers being dancer is a possibility. Some Artists are not Dancer. All Directors are being Actor is a possibility. c) Statements: Some Actors are Artists. No Artists are Director. No Director is Dancer. All singers are dancer. d ) Statements: Some Actors are Artists. Some Artists are Director. No Director is Dancer. All singers are Actors. Q.17) Conclusions: All serial being drama is a possibility. All Drama being Movie is a possibility. Some serial are not Script. a) Statements: All Scripts are movies. Some Movies are Dramas. No Film is Scripts. Some serial are Drama. c) Statements: Some Scripts are movies. All Movies are Dramas. Some Film is Scripts. Some serial is Film. 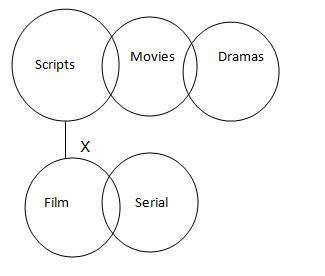 d) Statements: No Scripts are movies. Some Movies are Dramas. All Film is Scripts. Some serial is Film. Q.18) Conclusions: All Cars are being Door is a possibility. Some bikes are not houses. All Doors are being Car is a possibility. a) Statements: All doors are window. No Window is House. Some House is Car. Some cars are Bike. 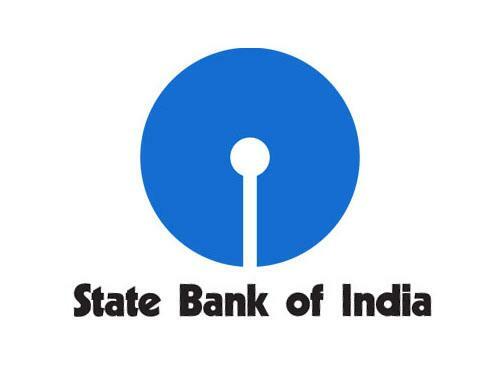 d) Statements: Some doors are window. Some Windows are House. 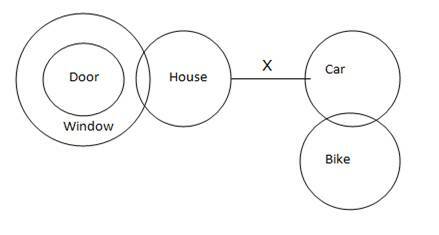 All House is Car. Some cars are Bike. Q.19) Conclusions: All Owls are being parrot is a possibility. Some peacocks are not penguin. No Owl is sparrow. a) Statements: All peacocks are parrot. Some sparrow is Penguin. Some Peacocks are Sparrow. No Owls are Penguin. b) Statements: No Sparrow is Penguin. Some Peacocks are Sparrow. All peacocks are Parrot. All owls are Penguin. 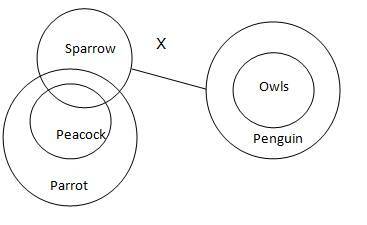 d) Statements: No owl is Penguin. Some Peacocks are Parrot. All Peacocks are Sparrow. Some Sparrows are Penguin. 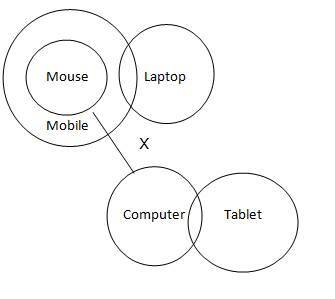 Q.20) Conclusions: All Tablets are being Mobile is a possibility. Some Mobiles are not Computer. All Computers are being laptop is a possibility. a) Statements: All Mouse are Mobile. No Computer is Mouse. Some laptops are mobile. Some computers are Tablet. b) Statements: No Computer is Tablet. Some Mouse are Mobile. Some Laptops are Mobile. Some Computers are Mouse. D.21-30) In each questions below there are some Statements followed by some conclusions. You have to take the given Statements to be true even if they seem to be at variance with commonly known facts. Read the conclusions and then decide which of the given conclusions logically does not follow from the given Statements. 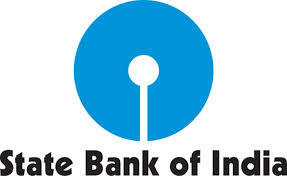 Q.21) Statements: Some Branches are Leaves. 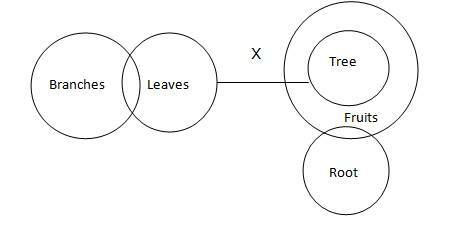 a) All leaves being Root is possibility. b) Some Fruits are not Leaves. c) All Trees being Root is possibility. d) No Branch is Root is possibility. Conclusions: a) No human is man. b) Some Women are not human. c) All Child being Human is possibility. d) Some Men are Child. a) All sea being Ocean is possibility. b) Some Ocean are not Sea. 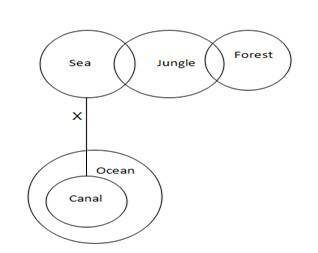 c) All canal being Jungle is possibility. d) All Ocean being Jungle is possibility..
b) Some Tablet are not Mobile. c) some Laptop are not Cell. 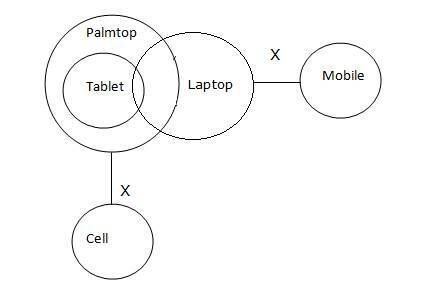 d) All cell being Laptop is possibility. a) All Singer being Artists is possibility. b) All Singer being Director is possibility. c) No Director is Actor. 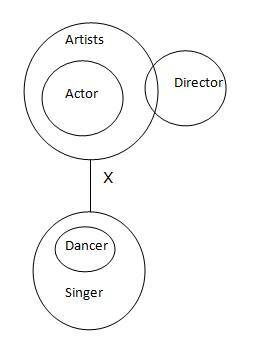 d) No Dancer is Actor.